What? Another giveaway today? 🙂 It must be your “lucky” day. Are you thawing from winter yet? 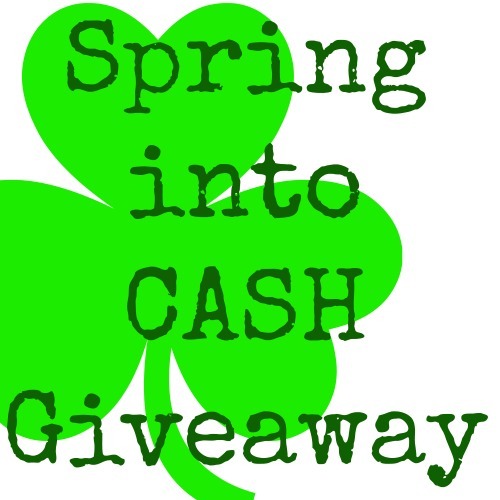 We are almost at the Spring season, which is why we must SPRING into Cash with this latest PayPal giveaway! 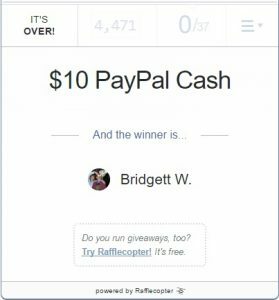 As a thank you to my fans at Raising Whasians, I have teamed up with my pal Tracy for another PayPal cash giveaway. Super EASY entries for you (including an easy daily comment option) and a chance to win some cash in time for spring shopping. I’m sure that we all could use a little extra cash for spring, right? Who’s ready to Spring into CASH? Be sure to enter daily for more chances to win! Contest open worldwide, ages 18 and over. Winner has 48 hours to respond to my email titled – make sure to check your spam. Failure to respond will cause winner to forfeit the prize and a new winner will be chosen. Please note that prize can take up to 6 weeks to be received by the sponsor. No Purchase Necessary to enter. This giveaway is in no way affiliated with Facebook, Pinterest, Youtube or Twitter. One entrant per household/IP address. I am longing for new sandals for the spring. New shoes would be nice for Spring! I am excited to get some new plants for my yard and some new clothes! I am longing for a vacation someplace warm out of this Michigan cold winter. I am longing for time off from work!! I am longing for more day trips with my family. Summer clothes!!! I’m tired of coats and jackets!!! I am longing for flowers and spring weather. I long to get a new pair of Toms shoes this spring. I’m starting a new veggie garden. I would love a few days off. I can’t wait to get outside and plant flowers. I love working in the dirt with the sun on my back and a breeze blowing. opening day of trout fishing. I can’t wait to get some new hiking shoes and go on many hikes this year. I can’t wait to get a new wardrobe for spring a pair of shorts & new shirts. Springtime means family vacation in phoenix. I’m longing for some beautiful Spring flowers with all their glorious scents. I could really use a vacation. A weekend getaway would be nice. I really want to get some new clothes! We are trying to swing a trip to Gatlinburg over Spring Break. I would like to get new clothes for the spring. I can’t wait to get back to my garden. I would like to get some sandals and skirts. i’m longing to book my vacation. so grateful for finally having a job with pto. I am longing to plant some new flowers and vegetables this spring. It’s always a favorite longing of mine this time of year. I’m longing for a new pair of white sandals. I am longing for a tropical vacation! A vacation would be outstanding this spring. I would get a new purse. I would love to get a new beautiful handbag. OMG…I so want a vacation in a warm place and the clothes that go with that. So many a nice sundress, a linen shirt and some sandals! Yes…yes…yes! We have a ton of events coming up this year so I need a bunch of new dresses! This Spring, I would love some new clothes and flip flops! I am looking forward to spring planting. I am longing to get new garden tools to work in the veggie garden. I’ll be getting a flower urn for my son’s house and some bedding flowers. I am longing to get some sandals. I am longing to go camping in the spring. I need some new outdoor furniture! I am longing for supplies to get my garden going. Would love to get a road trip in this spring. I am longing for a new wardrobe for spring! I am longing to finally run outside again!! I’m excited to get back to baseball. Both major and little league. I am longing to get a new garden flag to replace my torn up one. I need some new cute sandals! I want a lot of gardening equipment and seeds for my new veggie garden! I would love to have new boots and a new wardrobe. I’m also just looking forward to the spring weather and flowers. i am longing for a new wardrobe, it needs a spring update! I am ready for spring. I love the warmer weather and getting my garden going! I’d love some new sandals! I can’t wait to go on vacation! That is my favorite part of summer/spring! We’re about to close on a house, so I’m wanting new flooring and paint. A vacation for sure! It’s been a cold winter! I am looking forward to the warmer weather and gardening. I would like to start my first vegetable garden this year. I can’t wait to get into the garden this year! I’m looking forward to getting some new Flowers for my outside pots. I am longing for some actual spring weather! I can’t wait to spend more time outside. I want to go to my friends Get Inspired workshop! thanks for sharingf. I am looking forward to warmer weather and longer days. I need several clothing items like a couple of dresses for upcoming weddings, along with shoes. I would love a new tote bag in a cool spring color! i am longing for a spa day…massage, facial, nails. I want to get a new pair of shoes. I am longing for spring and summer. Seeds for my garden. Boring but true. I’m so excited for spring to come! I am longing for warm weather and no more shoveling snow! Thank you for the great giveaway. Actually, I want a FitBit for spring. I am longing for a vacation – maybe the Florida beaches. i’m hoping that my new boyfriend will be moving to my town in the spring. I would really love to get some new sandals. I am looking to update my wardrobe a bit! What I’m really longing for is a good spring cleaning. What I need most is the time to do it! I would love to go on a vacation in spring . I am dying to wear the new spring weather shoes I just bought myself. I’m longing for new shoes and beautiful weather. Maybe a nice new shirt. Some new shoes! I’m pregnant with swollen feet, can’t wait to break out those sandals. i hope to get a new spring wardrobe. i love spring colors. I want to get new plants for our garden. I’m longing to get warmer weather and a new outfit. I’m longing to get new plants for my garden. I need a new swimsuit for my upcoming cruise! I am longing for a new summer wardrobe! I’m looking to get a small to medium sized pool for spring so i can do some aqua therapy with my little one at home. I am looking forward to getting my house renovated and on the market! 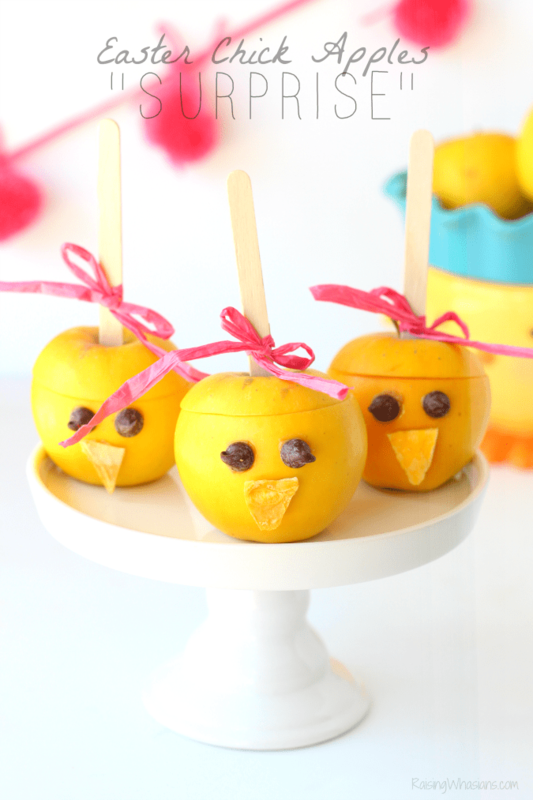 I am also looking forward to all the warm weather and fun spring brings! I am longing to spend a long weekend at the beach. I just want my carpet to be cleaned by a professional team. Some new clothes if I have money to. I could really use a vacation, at least a weekend trip just to get away for a while. I want to get new spring clothes. I could use a new pair of running shoes, mine are trashed from running this winter in wet conditions ! New flower sandals would be nice for Spring!